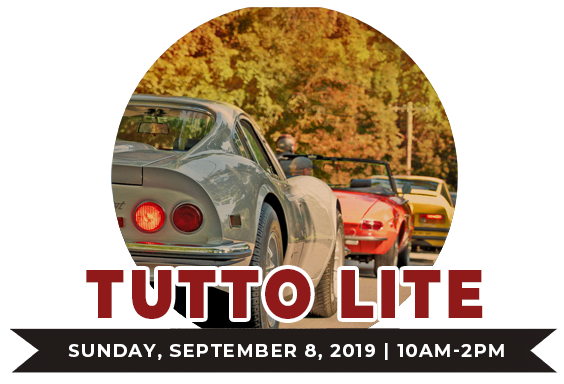 Tutto Lite: A laid back assemblage of beautiful Italian cars under the exquisite fall foliage in Larz Anderson Park. Call it — Tutto Lite, Tutto Autunno, Tutto Two. DON’T miss it! 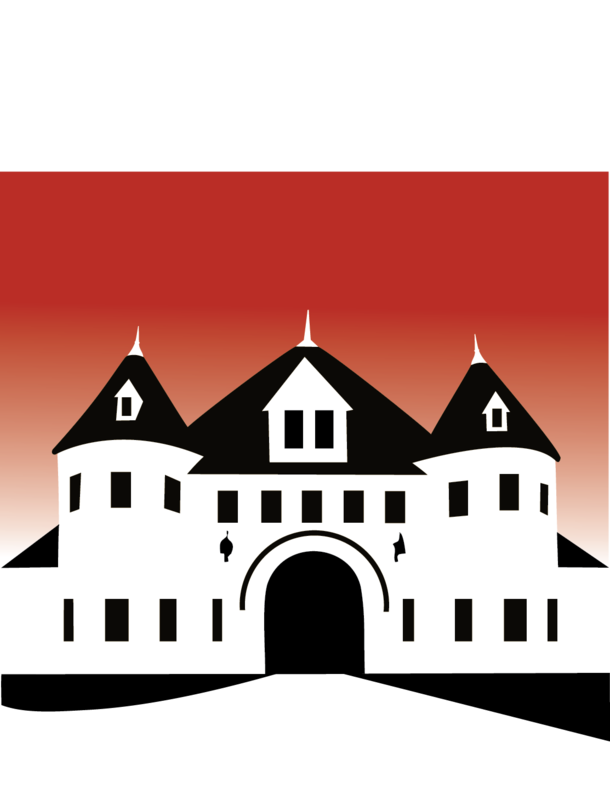 Bring your Italian car, motorcycle, or just your love for Italian Machines. . Event Details: The show starts at 10am and runs until 2pm. Car registration is $20 per car and includes the driver and one passenger and $25 day of. Motorcycle Registration is $15. Spectator admission is Adults, $10. Military, seniors, students and children 6-12, $5 and children under 6 are free. Museum Members are always free! The Museum is open for your viewing until 4pm. Museum Members are always free! For more information about becoming a member, use this link.